Event sponsored by Western New York Polonia’s organizations under the umbrella of the Polish American Congress, Western New York Division. 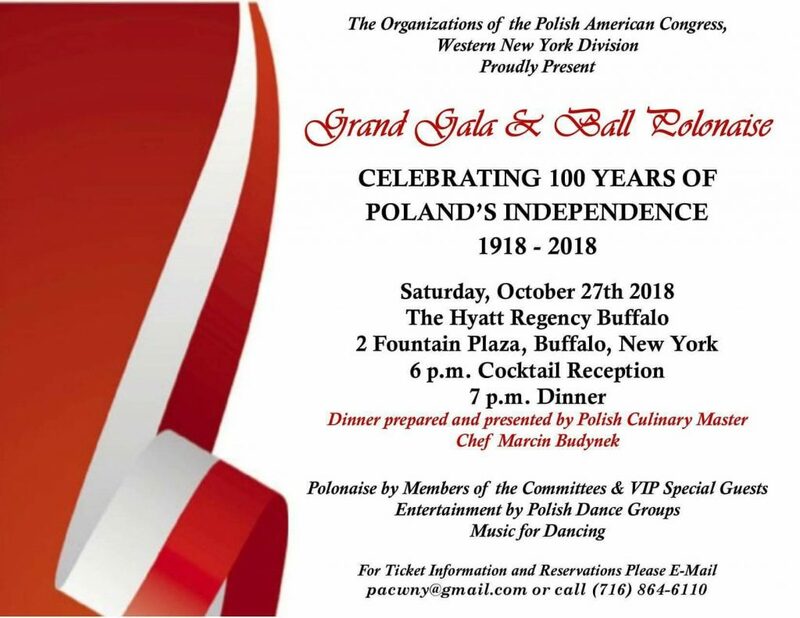 The Gala will celebrate the 100th Anniversary of Poland’s Independence in grand style as this is truly a once in a lifetime event. Polish culinary expert Chef Marcin Budynek will develop the menu and oversee the preparation and presentation of the dinner. 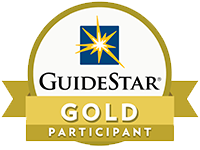 There will be VIP guests on hand, entertainment, silent auctions, sponsorships, and more. Proceeds from event to benefit WNY Polish American Organizations. Tickets: $100 per person, $175 per couple, $900 per table of 10. Ticket inquires to pacwny@gmail.com or 716-864-6110.